"Fun Home", winner of five Tony awards, is set to make it's international premiere in November at the Carlos P. Ramulo Auditorium in Manila. 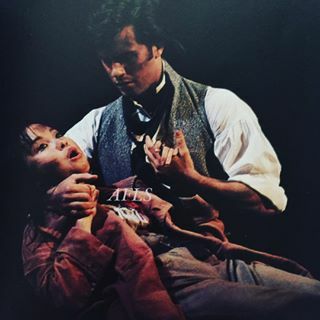 Eric will join Lea Salonga, his co-star in Les Miserables (he played Marius to her Eponine in 1993 on Broadway.) They have appeared together since in concert venues, but not in a musical. The production will be directed by renowned director Bobby Garcia, who serves as Artistic Director of Viva Atlantis Theatricals and has worked in film, television and stage. More news and ticket information will be posted as soon as they become available.